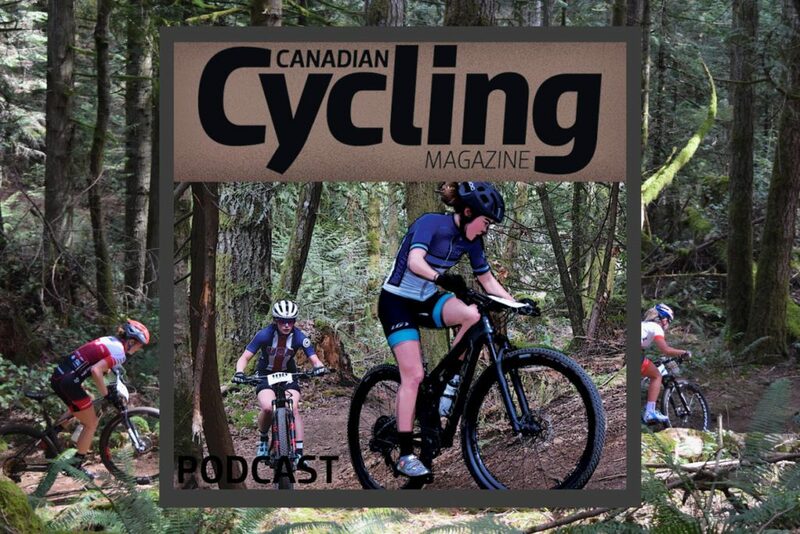 After five years off the race calendar, TransRockies Race Series announced the return of the TransRockies Classic mountain bike stage race for 2019. Riders have one year to find a partner and prepare for the challenging seven day route in the Rocky Mountains. The race departs from Panorama Mountain Resort to finish in Fernie, B.C., making two crossings of the continental divide along the way. Only one hundred and fifty teams of two will be allowed into the race, which combines challenging terrain with remote locations in the high mountains. One of North America’s original multi-day epic mountain bike stage races, the first TransRockies Challenge rolled out of Fernie, B.C. in 2002. Just 100 racers headed out through the wilderness toward Canmore, Alta. in that inaugural edition. Over the following 10 years the route evolved, added new locations and shifted directions. Always consistent was the quest for the coveted belt buckle awarded to all finishers that made it through the full seven day experience. The final edition of TransRockies Challenge first run was held in 2013. Mical Dyck was the top Woman ahead of Jean Ann Berkenpas and Petra Tlamkova, while Oliver Zurbruegg edged out Canadian endurance specialist Cory Wallace to win the Men’s race, with Calle Friberg in third. Registration for the 2019 TransRockies Classic is now open.